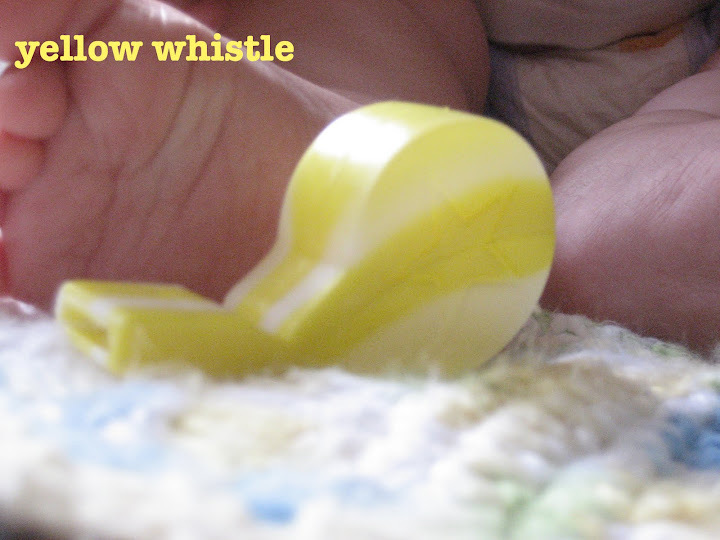 yellow whistle: confessions on the blog - i'm freaking out! see this little fella, he's cute. 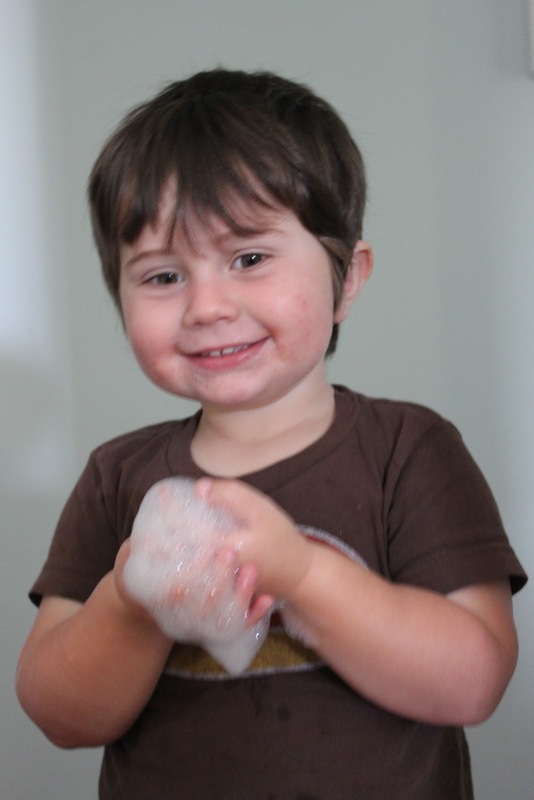 i would even go as far as to say adorable, but he's a little stinker. i love him to pieces. he's the funniest little thing around, but he's a pistol. this face he is making above, that's the face he does when he doesn't want you to see him. he thinks if he closes his eyes he's invisible to the world. he's cute alright and he knows it. so, what's the problem? why am i freaking out? the problem is, he is a total mama's boy and that's why i am freaking out! baby grady will be making an appearance into this world in approximately 16 weeks and i have got to get this little fella out of diapers (which he is totally opposed to) and sleeping on his own. i've tried. i've bribed. i've pleaded. but, this one oh no, this one is stubborn. the thing is i can usually handle stubborn. and that smile or else. well, i don't know what else. but, you get it right? wouldn't you be freaking out? because i am freaking out! or maybe i'm just a freak who is tired, sleep deprived and totally hormonal and making a big deal out of nothing. i guess we will find out in 16 weeks. oh my gosh, 16 weeks! see, i'm freaking out. man he sure is cute! what a face. I want to squeeze him. you are so lucky to have even more cuteness on the way. don't you worry.